Warewashing equipment brand Winterhalter has extended its finance system, Pay Per Wash (PPW), to its PT passthrough machines. 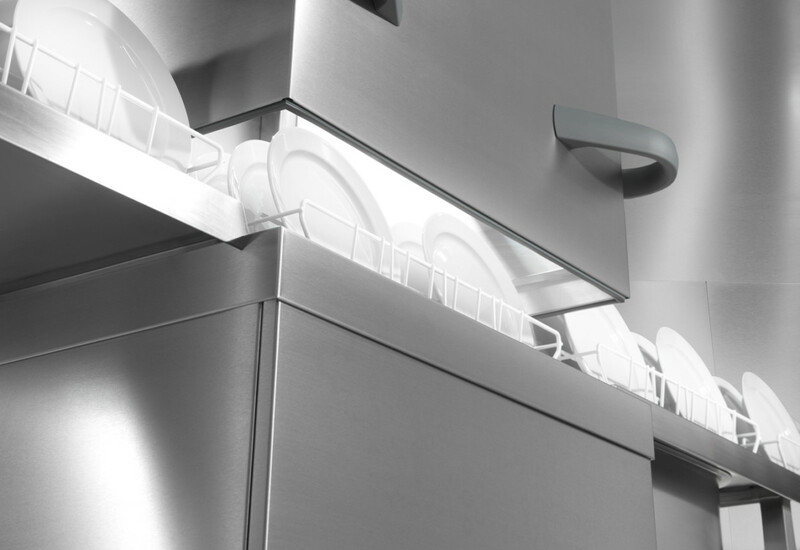 PPW means operators can have a Winterhalter dishwasher or glasswasher with no upfront cost – they simply pay each time they use it. The scheme covers not only the machine but also service, racks and cleaning chemicals. PPW works by exploiting Winterhalter’s Connected Wash technology, which links machines to the internet. The operator selects a desired number of wash cycles and prepays for them, using a credit card and an online portal. The portal generates a wash code and the operator enters the code directly into the machine to begin washing straight away. Pay Per Wash was originally developed for Winterhalter’s smaller UC undercounter models. 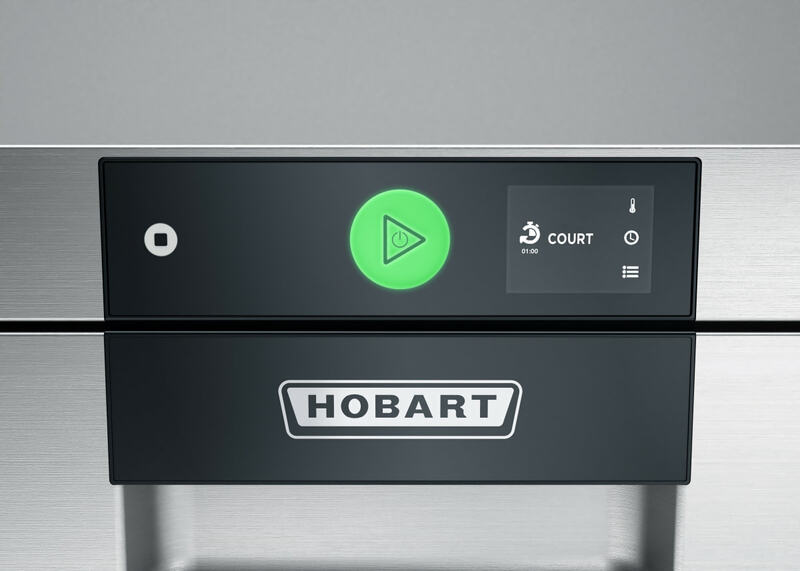 The success of that launch, combined with customer requests for a PPW scheme for passthrough dishwashers, has prompted the company to extend it to the PT range. “Both independent and group operators are considering Pay Per Wash as an alternative to buying warewashers outright,” said Paul Crowley, marketing manager of Winterhalter UK. The PT Series was the market’s first passthrough with energy-saving heat exchange technology fitted as standard, reducing energy costs by up to 10%, according to Winterhalter. The latest version has an energy control system that speeds up the washing process, increasing rack capacity per hour by 28% and reducing heat-up time by 50%. The cost of a PT warewasher under the PPW scheme will depend on the size and version of the machine, and its anticipated usage. The range comes in small, medium, large and extra-large versions. With a PT-L (large), the typical cost in a busy restaurant doing 30 washes a day would be 39p per wash cycle – inclusive of the machine, racks, servicing and chemicals.